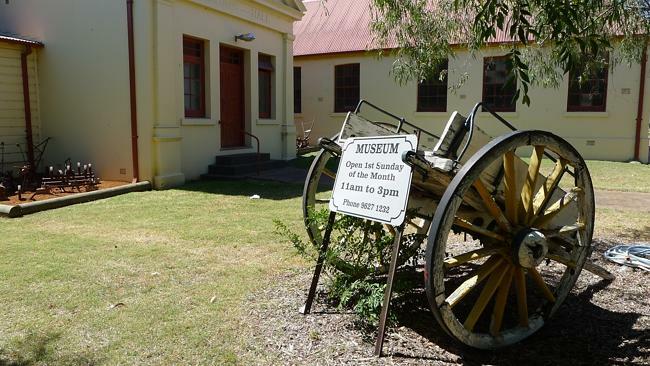 Originally the first public school to open in Riverstone in 1882 with a compliment of 42 students, this volunteer-run museum displays history from the local area. Displays include material from the historic meatworks, farm machinery, household furniture, sporting memorabilia, books, photos, military memorabilia and more. You can vist by public transport. Check out our website for details. First Sunday of every month. Other hours by appointment.